CHICAGO — Main Credit Corp., a commercial finance company, is suing Ballard Respiratory and Rehabilitation Center, a Niles-based nursing facility, citing alleged breach of contract and past due payments. 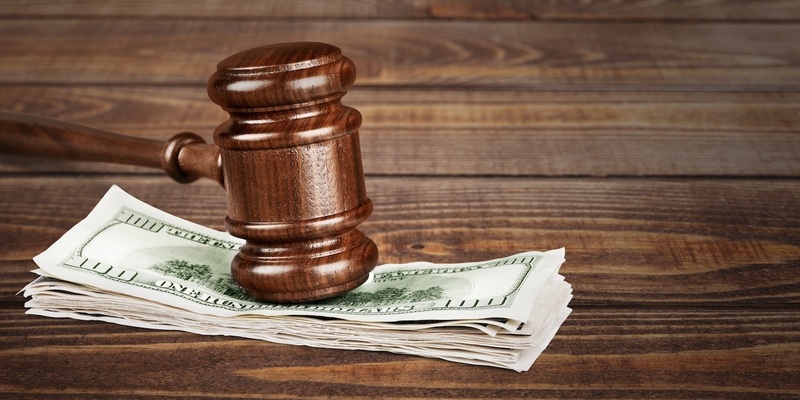 Main Credit Corp. filed a complaint on Aug. 27 in Cook County Circuit Court alleging the defendant has declined to pay $363,333 the plaintiff says is owed to Senova Healthcare. The plaintiff seeks the amount of $363,333, plus continuing interest, attorneys' fees, and costs, as well as such other relief as the court deems just and proper. They are represented by W. Kent Carter of Gordon Rees Scully Mansukhani, LLP in Chicago.